This building is reconstructed in the 1980's, but I was unable to confirm its identity. Some said it is a General's Headquarter, but that seems too small. 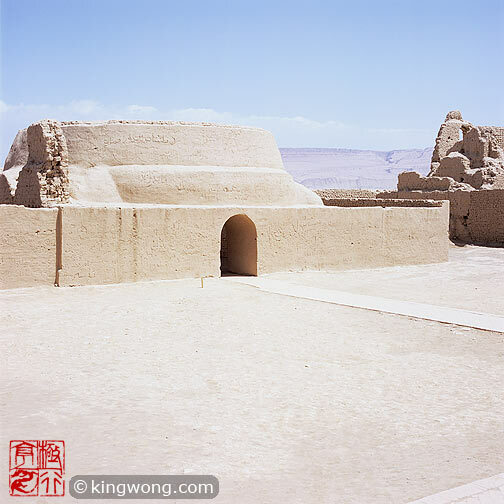 It is more likely a reconstruction of a buddhist meditation chamber - more fitting and more important in this once highly regarded buddhist center.